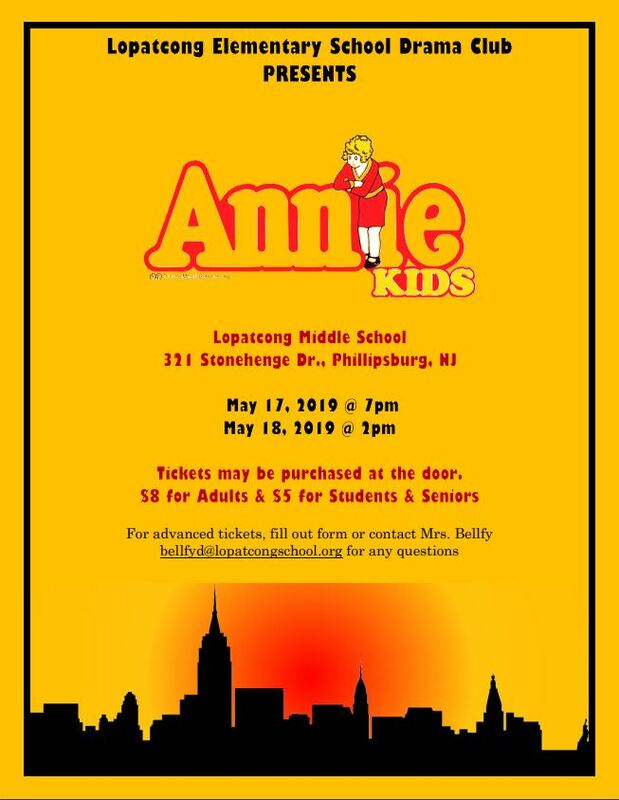 Lopatcong Elementary School Presents Annie Kids! Would like to put an ad in our program? Register now for the Amazing Pedometer Race! The Amazing Pedometer Race is back! The Amazing Pedometer Race is a contest to promote physical fitness and see who can record the most steps on their pedometer. Contestants who record the most steps in each category will receive awards and prizes for their efforts. Who: The contest is open to any Lopatcong student and their family and any Lopatcong resident. There will be categories as follows: Students, Adults, Teachers, Family. What: To be eligible for prizes, all contestants must register, obtain a pedometer (pedometers are available at the elementary school or obtain your own), and record their steps. Click here for a pedometer order form. When: The contest begins May 3, 2019 and ends May 31, 2019. 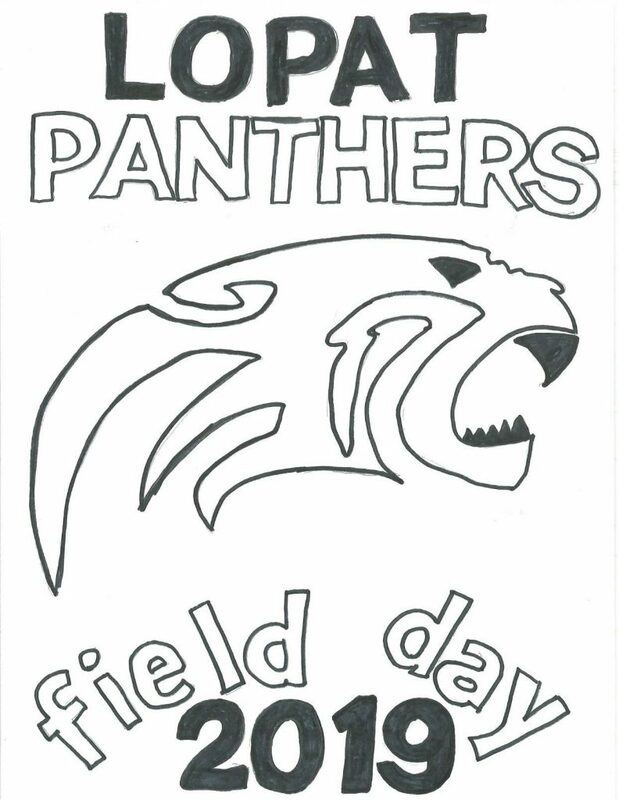 How: To participate, fill out a registration form and send it to the main office of the elementary school. Click here for a registration form.